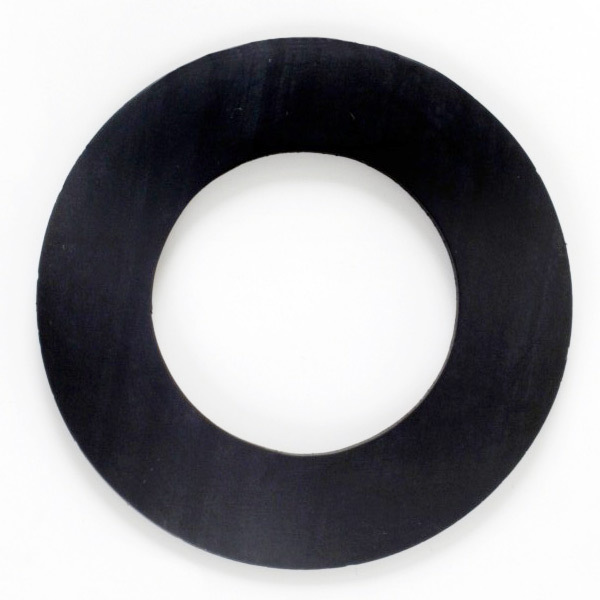 DiscountRubberDirect.com’s Viton Rubber Gasket is inert, very flexible and can be used in medical and FDA environments. In addition to temperature, viton rubber gaskets have advanced resistance to water and make an exceptional electrical insulator. This material also provides excellent UV and ozone resistance. It is non-toxic, chemically inert and fungus resistant. 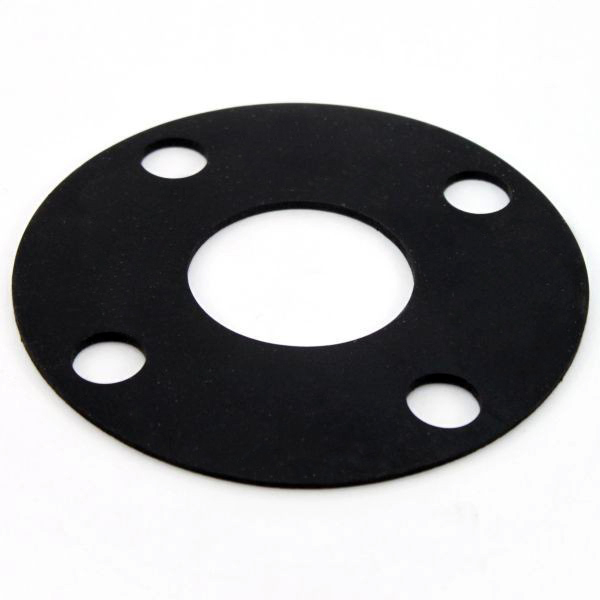 Order Viton Rubber Gaskets at the lowest price from DiscountRubberDirect.com!